Grant County today announced that it is launching a workforce development initiative to become a certified ACT Work Ready Community. The initiative will be officially launched during a celebration, which will be held on April 9, 2018, at the State Capitol, from 10:30 - 11 a.m. Governor Asa Hutchinson will be the keynote speaker. The initiative is being implemented by a team of Grant County representatives from local and state government, education institutions, workforce/economic development organizations and businesses. The team also is working with teams from Arkansas and Jefferson Counties, because together, the three counties will be able to capitalize on the resources of each county. Through the ACT Work Ready Community initiative, the Grant County team will identify skills gaps and quantify the skill level of its workforce. This helps educators build career pathways aligned to the needs of business and industry. 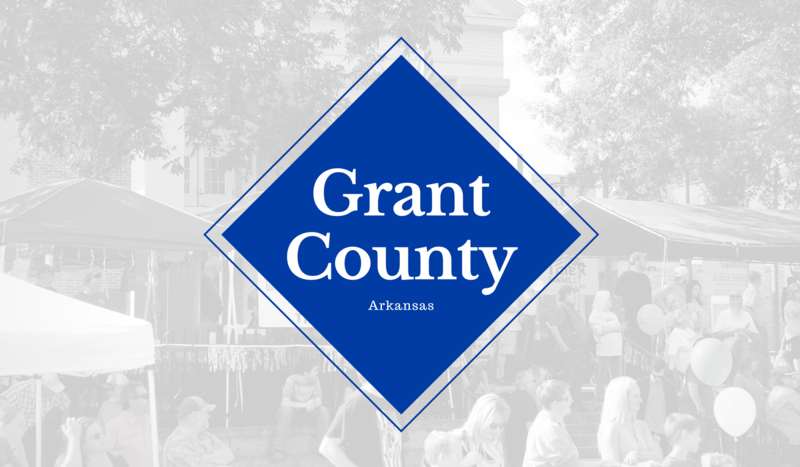 Grant County will quantify and improve the skill levels of its workforce through the ACT National Career Readiness Certificate – a standardized workforce skill exam/credential. The Sheridan School District has recently received a license to become a testing site for the NCRC and will now be offering the curriculum and proctoring the exams for students. The NCRC measures an individual's foundational workplace skills such as math, reading and locating for information. The NCRC complements traditional credentials such as high school diplomas, community college degrees and certificates of technical proficiency. The NCRC relies on standardized assessments and confirms an individual’s competence in a specific set of workplace skills. Many employers in Arkansas and across the nation are already recognizing the benefits of the NCRC credential and are using it for hiring. According to ACT Inc., employers using the NCRC as part of their selection processes have experienced lower turnover and better productivity. In Grant County, employers like Kohler, Roof Connect, and Lunday Properties and Investments have recognized the benefits of the NCRC and have joined the Grant County team to support the initiative. "We aren’t just doing this for our individual organizations, nor are we doing this just for our students and jobseekers," said Williams. "Our vision is so much bigger than that. We believe that when we all come together, we can make a profound impact on our entire community." According to State Representative Ken Bragg, the ACT Work Ready Community framework will help Grant County stand out and be recognized for its workforce development efforts. “Developing the skills of our workforce and having the ability to quantify the skills of our workforce will make our community stand out to potential employers and will provide us with a great economic development advantage,” said Rep. Bragg. More information about the ACT Work Ready Community initiative is available www.workreadycommunities.org. Employers interested in using the NCRC for hiring purposes, should contact Amanda Kuttenkuler, the Sheridan High School career coach, at 870.942.3137 or AmandaKuttenkuler@sheridanschools.org. Sheridan High School students interested in earning the NCRC credential should also contact Kuttenkuler. Non-students interested in the credential should contact their local Adult Education Center.